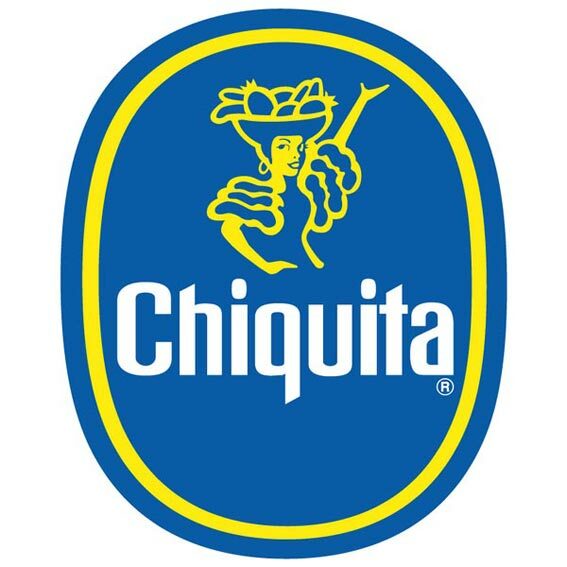 Chiquita’s CEO, Fernando Aguirre is active on Twitter (@FdoAguirreCEO). He tweets about his company, but also baseball games, rude passengers on his flights and pictures from his vacation. Sometimes he even tweets in Spanish. To my surprise, I received a DM from Mr. Aguirre thanking me for following and implying that it would be great to have more engagement from the Charlotte twitter community. Chiquita is currently headquartered in Cincinnati and the Twitter community there has launched a campaign to try to keep them, with the hashtag #noCincyBananaSplit. Since our Charlotte twitter community successfully mobilized to bring the Democratic National Convention back in 2010 with the #DNC Hashtag Party, we have the opportunity, you and I, to again join forces to recruit Chiquita Banana’s corporate headquarters and bring with them with more than 400 jobs to our city. Join me in telling @FdoAuirreCEO why you love Charlotte and why he will too. Tell him why you go bananas for the QC with the hashtag #bananas4CLT! We’ve obviously got the best banana pudding around but what about the things that make living here so great? Does our multi-lingual, multi-national city make you proud to be #bananas4CLT? Are you a business owner and proud of our fantastic transportation structure that allows for your business to thrive? Follow @FdoAuirreCEO and tell him about it! Just be sure to use that #bananas4CLT hashtag so @dbirdy can update us on our successes via the @CLTBlog account! It is not often that we get the chance to show a company how welcomed they will be in our community. Let’s capitalize on this one, y’all! Feel kinda sorry for Cincinnati. The tide went out for our region on non-union labor jobs like textiles because the world shrank and things could be made elsewhere for even less. Now the tide is coming in for management jobs because our airport and quality of life are so good? Is that it? I’m glad for it, but sad for the midwest and their decline. ALSO, I am surprised, very surprised, that the DNC chose Charlotte because of the tweeting. Didn’t realize that. Kudos to the tweeters for making that happen. Luckily, it turns out NC is also an important state for Obama, and so am extra glad the tweeting that gets him here next August will also hopefully help him get reelected. Woot! (Every time I read “hash tag” I want a brownie. Why is that?) — Good luck twitterers! Pulling for you all the way!!! I am a ten year resident of Charlotte. I moved from Brooklyn, NY. I love Charlotte and fondly call it home. Do not be fooled though, this decision was not made lightly. I am a researcher. I studied the country and my husband and I were searching for a smaller city that still had the arts, a bit of cosmopolitan life– style and could be a great place to raise a family. Charlotte won hands down. It is a a great place. I believe “up and coming”. We would love to have your firm here. Very cool idea. I just tweeted! Even though I’m not there anymore, I’m still #bananas4CLT, it will always be home! Pingback: Charlotte peels Chiquita from Cincinnati, relocation announced today!